Stubs is back at it again, going over another exciting week of the NFL. We go over our overall picks for week three and hold nothing back when chatting about the TEXANS and PATRIOTS in the Thursday nights game. Stubs gets excited to talk about the World Cup of Hockey 2016 because the team with the best record has his favorite NHL goalies on it. DeGrom’s season is over, and that isn’t just a prediction that is the truth, who are the Mets going to have when they are in the playoffs? We keep it simple this week, Stubs goes over week 1 of the NFL. Stubs goes through the week 2 power rankings and gives his wonderful insight along the way. After some intense recap we jump straight into the World Cup of Hockey 2016, and its looking good for team USA, the odd part is that the worst team in the WCH is team Europe. Both starting goalies are from Stubs beloved Islanders! 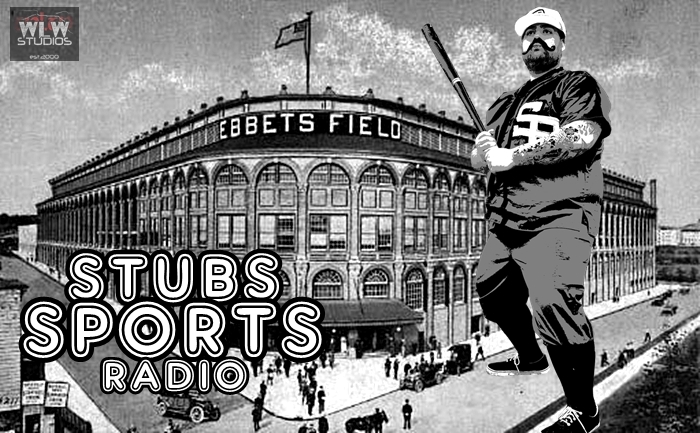 Finally Stubs tops off this episode with going through the MLB wildcard standings. This week we recap how nice it was to come together as a nation and remind just how great America is… if you don’t know, we are recapping the Olympics. Hockey is getting ready for its own version of the Olympics with the WORLD CUP and Stubs starts to geek out at the idea of looking at the goalie masks, and BEN BISHOP has a glow in the dark bucket. If the Cubs don’t win it all this year, its going to be a tough pill to swallow. It looks like this will be the first time they hit 100 wins. Finally, FOOTBALL is back. We chat about player rankings, although Stubs thought NFL.com were talking about the teams. . . you’ll see.